We headed over to my parents house for Thanksgiving dinner. Karen helped my mother make the gravey and dressing while I helped my dad with his computer. Karen and my mother prepared a great dinner. Karen received a lot of praise for her contribution. I, on the other hand, was just glad that I could reverse the damage that I had done to my dad's computer. I had been starting to setup his computer so that he could remotely access it. Let's just say it didn't goes as planned. The old address will still work, but it will push you to the new site after reminding you to update your links. 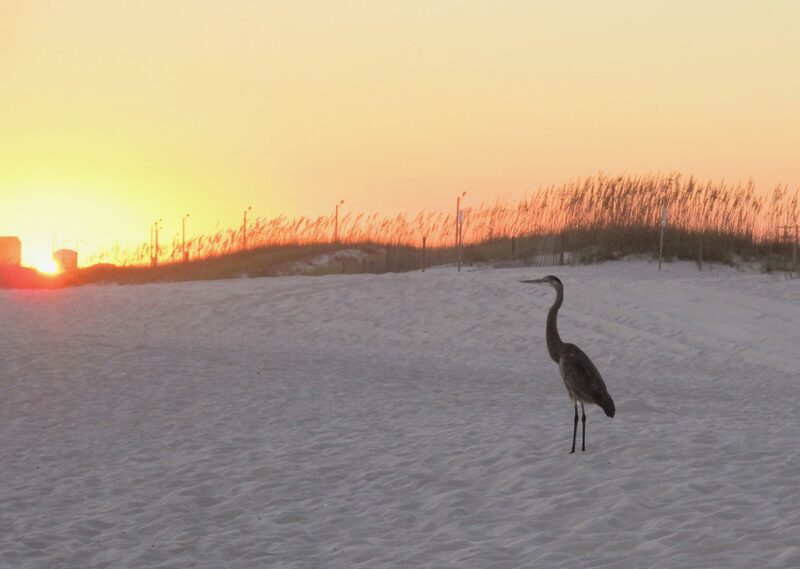 Also, I am adding software to allow others to post their photos to the site. The appearance has changed as well. Karen and I built an immersion chiller to speed up our brewing. You can easily make one of these for your homebrewing. All you need is 25 to 50 feet of copper tubing. The 1/4 inch diameter tubing is cheapest and will work well. You will need two adapters to convert the 1/4 tubing to garden hose. HomeDepot has all these parts. You can get it all for about 20 to 30 bucks. The chiller will shorten brewing time greatly. With all malt or partial malt recipes, the chiller will reduce the cooling time required prior to pitching your yeast to 15 minutes or less. To use the chiller, you connect your garden hose to one of the inlets on the chiller. You connect another hose to the outlet. This second hose is just to direct the waste water away from you and the beer so any hose should work. (I have heard some people connect the hose to a sprinkler to water their yard at the same time.) After connecting everything together, you place the chiller in your brew pot and turn on the water. It should be noted that the chiller should be cleaned just as all brewing equipment must be sanitized prior to usage. If your brewing method includes boiling the malt, you can sanitize the chiller by placing it directly into the brew pot during the boil to sanitize the chiller. Karen and I had a blast smoking our first turkey and hanging our new Christmas lights. Smoking the turkey is almost an all day job. We keep feeding new coals and wood chips throughout the day. Hanging the lights went well until the rain started in on me. Their is nothing like feeling cold rain coming down on you while you are standing on a steap roof. I stopped for the day. Now that the lights are up, they look great. Well, I put in our order for brewing supplies. We are trying out ALABREW for our supplies. We meet Kim Thomson of ALABREW during a Free The Hops Beer Tasting in Birmingham, Alabama. ALABREW has a rich selection of supplies for the homebrewer and winemaker. We ordered the High Red Tide Bock and Vincent's Wee Heavy kits. It has been sometime since Karen and I have brewed beer, but we are planning on brewing two batches over the Thanksgiving break. We have already picked up some beer to drink during the homebrewing session. (This first is critical to the success.) Now, I just need to order the homebrewing supplies. We are going to use pig kegs instead of Cornelius or Firestone kegs. Karen want to be able to transport the beer easily. Karen and I cleaned up the photos last night and got them posted on our photo site. The total went from 393 to 157 which is much more manageable. I was a tiger for Halloween. Karen done up for Halloween. Karen and I trying out Segways. 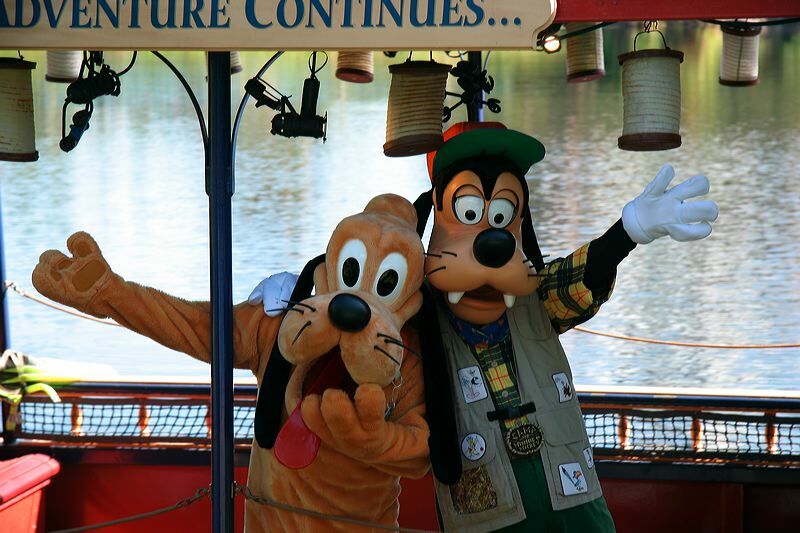 Pluto and Goofy showing off for the camera. 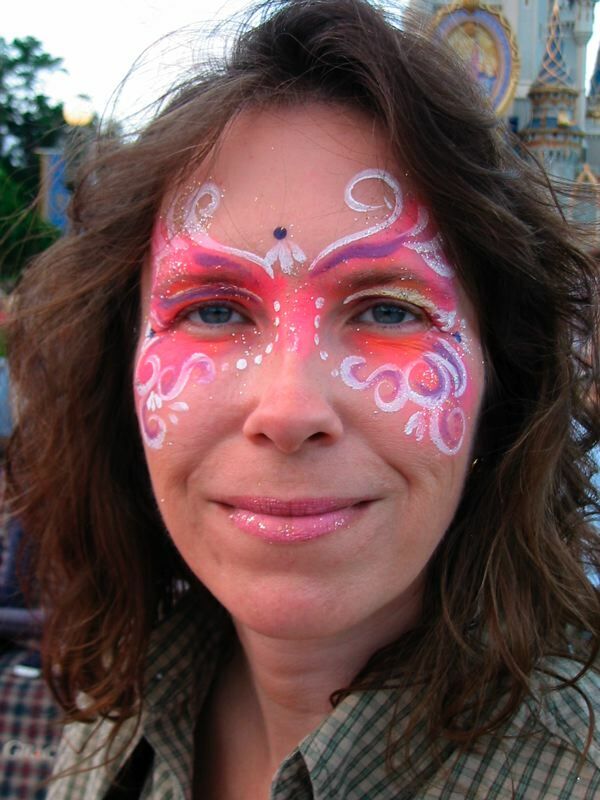 Walt Disney World was great! Karen and I had a blast. I have not even cleaned up our nearly 400 photos, but I hope to cut them down to a manageable number tomorrow night. The International Food and Wine Festival was great. After I go through our notes, I will let you know what foods we liked best. 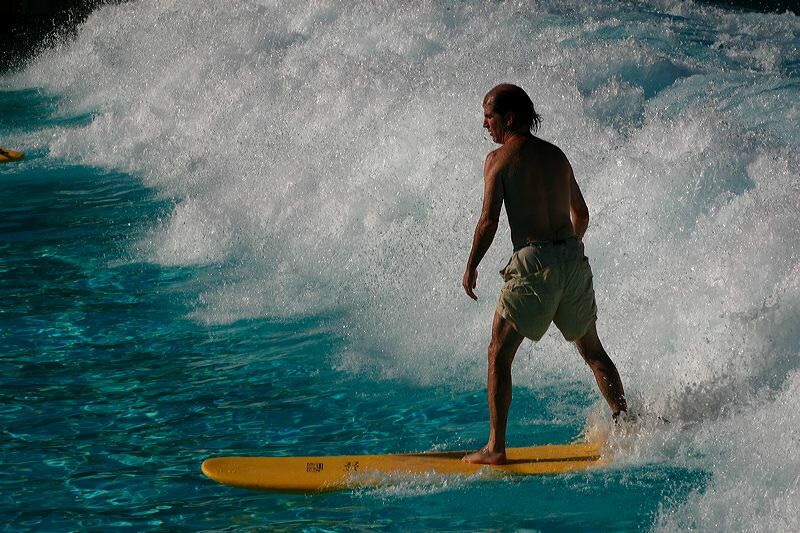 I took a surfing lesson and it was great and I have pictures to prove that I got up on the board at least long enough for Karen to get a picture. 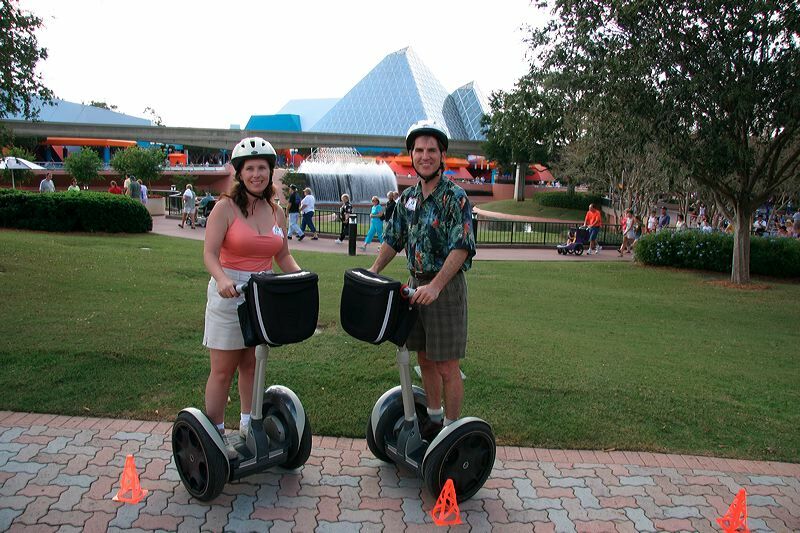 Karen and I road on Segways while at Epcot. I'll post more soon including photos.